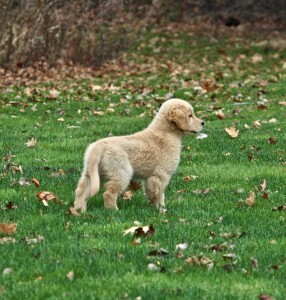 Audit is from our litter with Juice bred to Gunner(CH Laurell’s Goin’ Great Guns OS/SDHF). 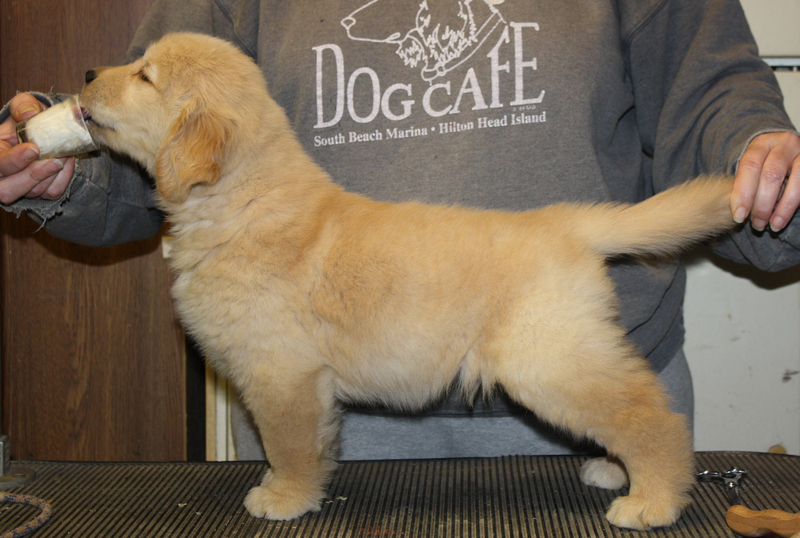 The litter was born in September of 2014 and is a breeding that we have waited many years to do. 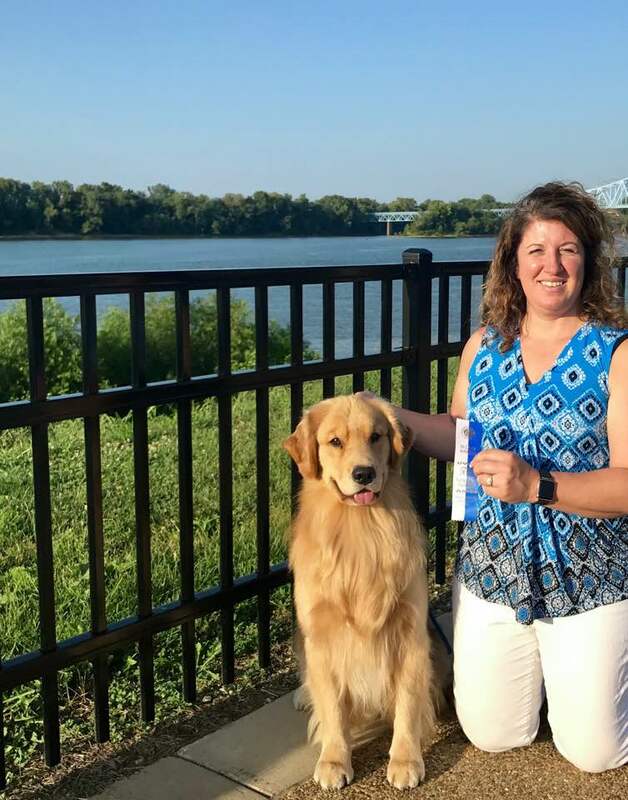 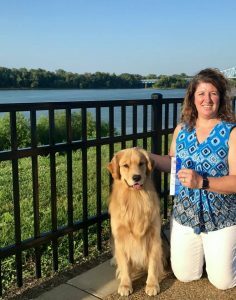 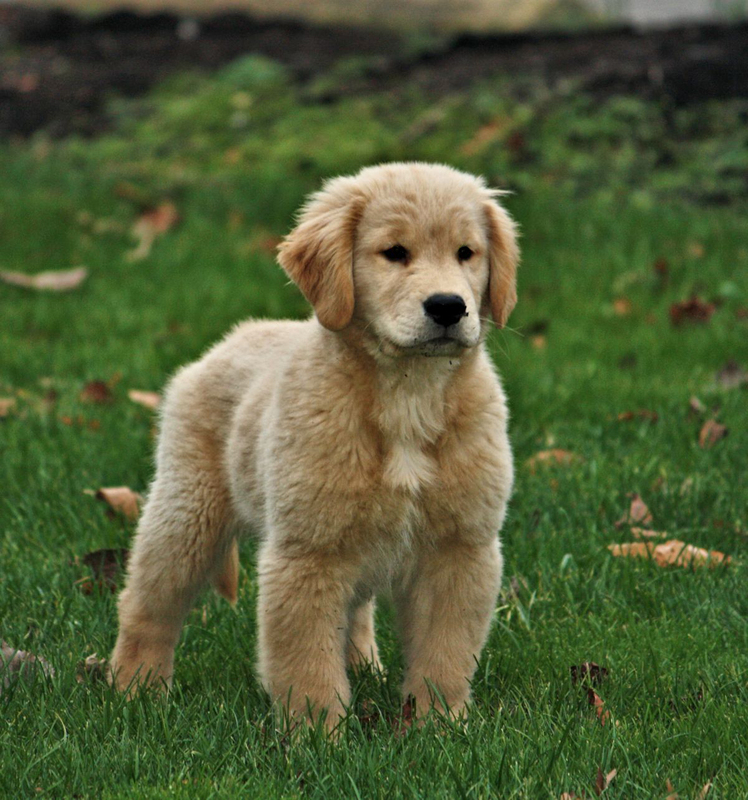 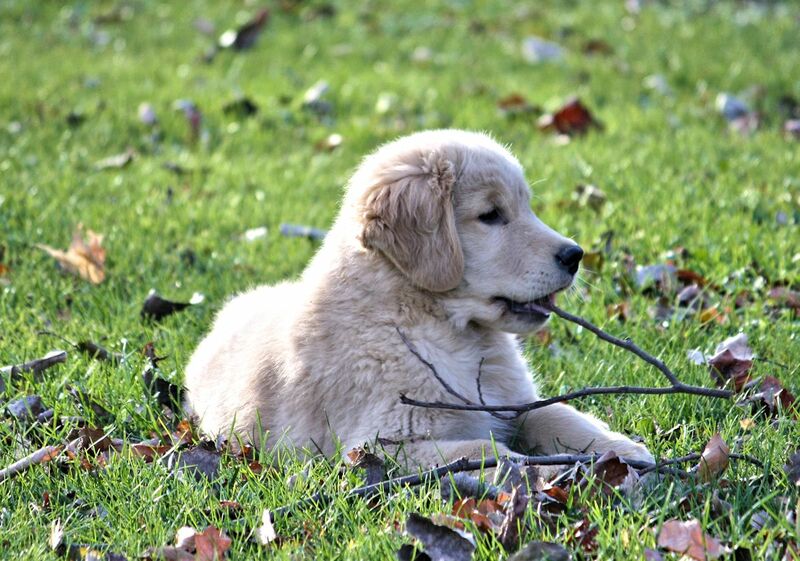 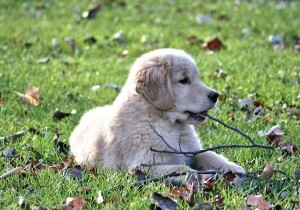 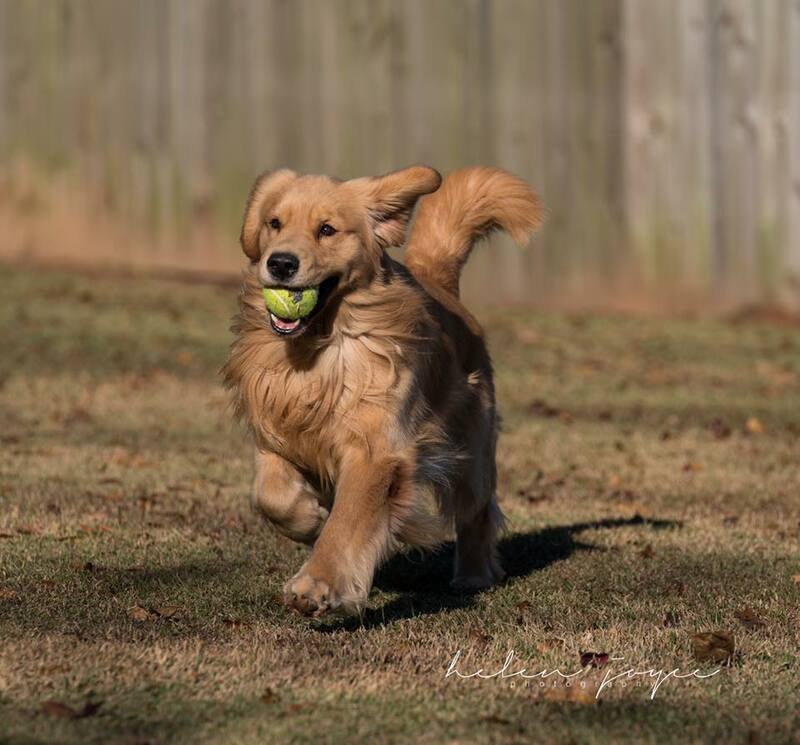 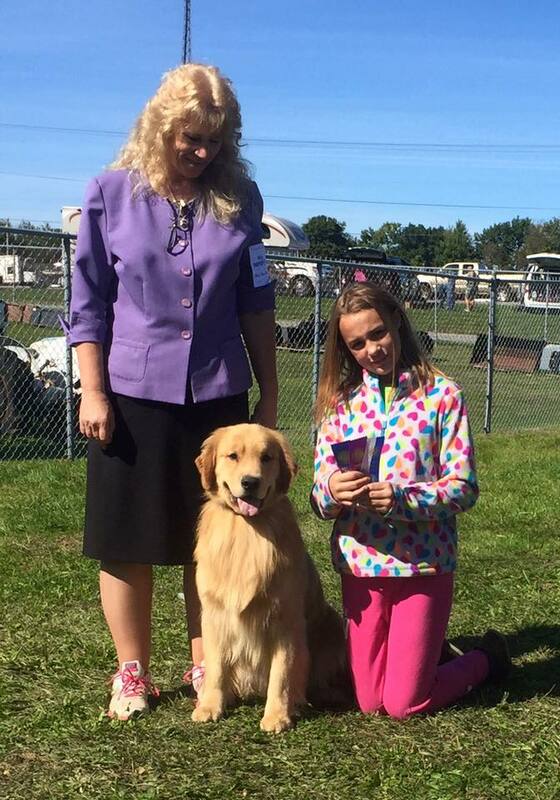 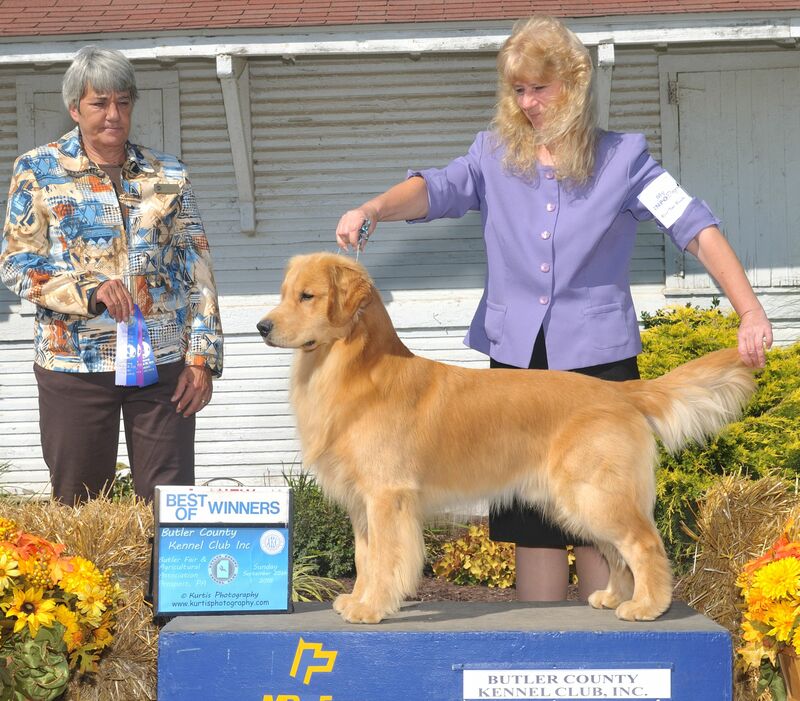 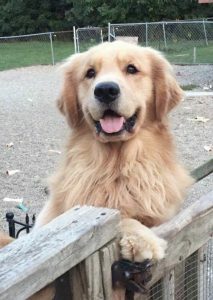 All of our dogs go back to Laura Kling’s dogs(Laurell Goldens). Audit is currently 3 years old. 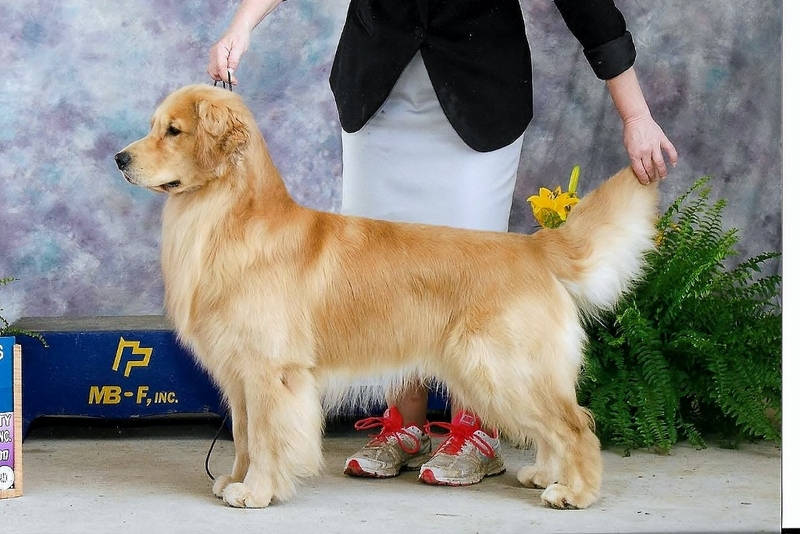 He needs a major to finish his AKC Championship. he is a very silly, outgoing guy who loves to run and play. 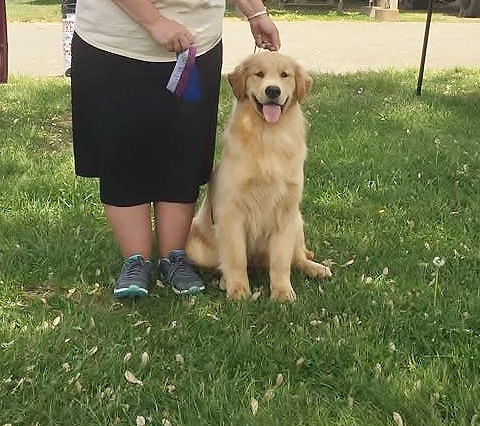 He also has 2 littermates that are AKC Champions.